The goal of the Education and Outreach Program is to improve understanding of ecology, restoration, and stewardship among youth, community members, and the wider public. 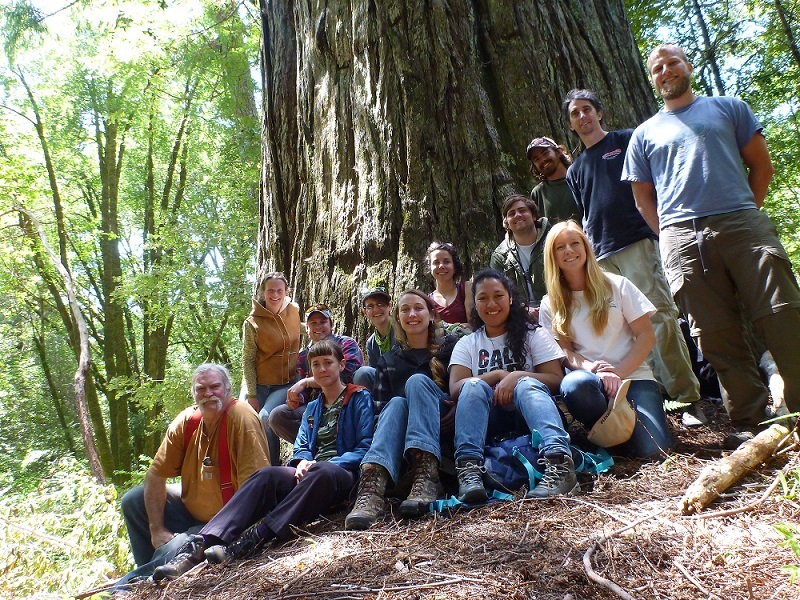 This program includes three on-going projects: Community Resource Center, Youth Education, and the Mattole Field Institute. Please consider making a tax-deductible donation directly to our Education and Outreach program.